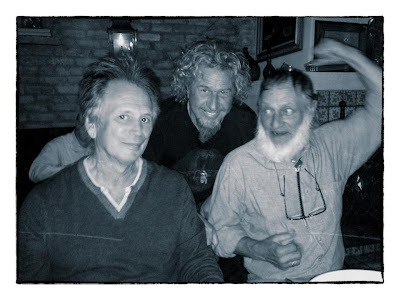 Sammy Hagar is sharing news that he has hooked up with his former Montrose bandmates. Hagar has played with his Montrose bandmates in recent years. A year ago this week (Mar 3, 2012), Ronnie Montrose died at his home in Brisbane, CA at the age of 64 of a self-inflicted gunshot wound. Though the album was not a big seller upon its initial release, peaking at #133 on the U.S. Billboard chart, it eventually proved to be an international sleeper hit which over a period of several decades has sold in excess of one million copies, attaining platinum status.